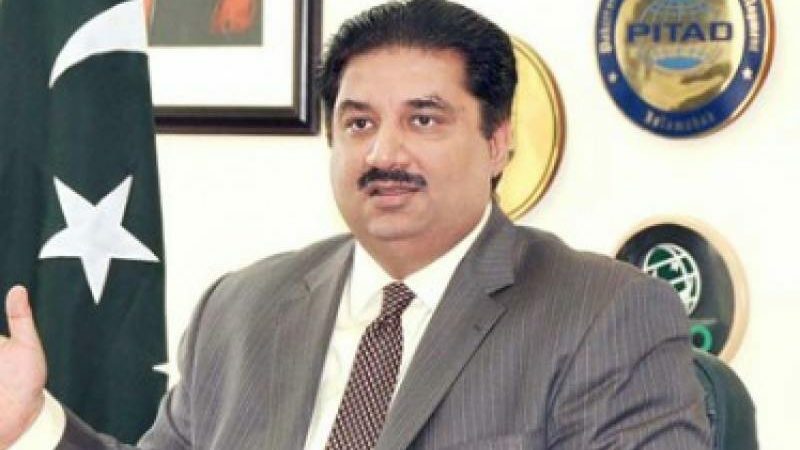 ISLAMABAD, MAR 20 (DNA) – Defence Minister Khurram Dastagir on Tuesday gave a clear message to those against the homeland saying that the armed forces and the masses are aware of their responsibilities to safeguard the independence and sovereignty and would safeguard every inch of the homeland. He said that any attack on Pakistani soil would get a befitting response. 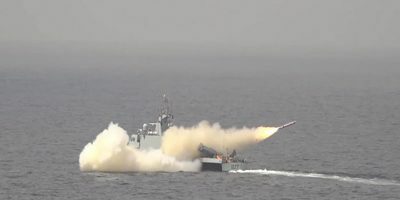 He said that country is preparing to celebrate the Pakistan Day with passion and enthusiasm.